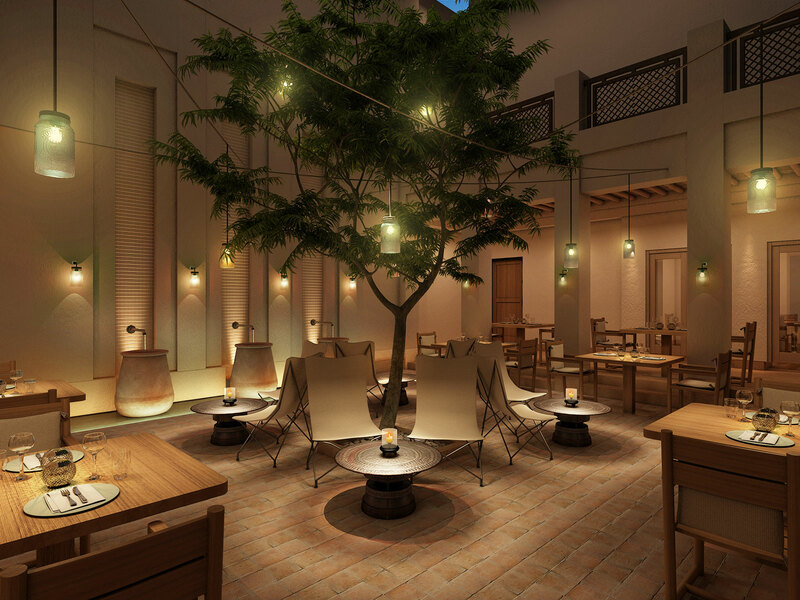 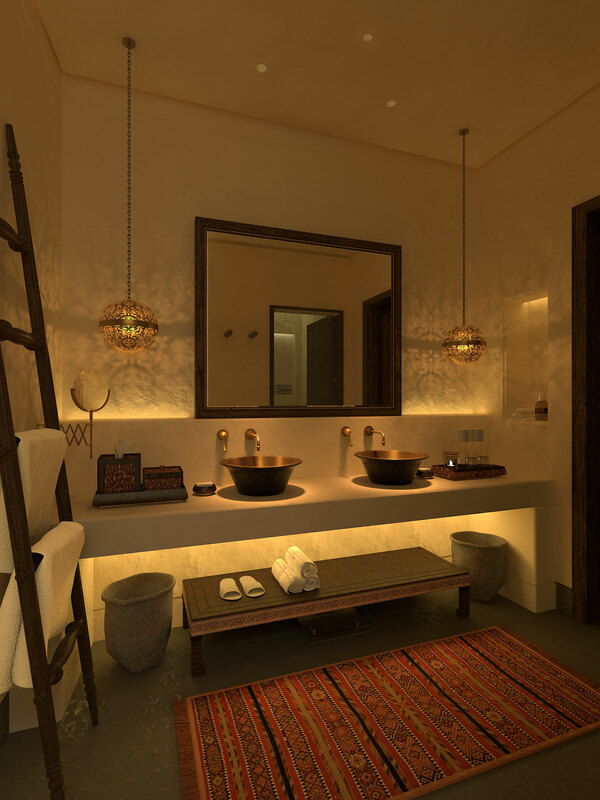 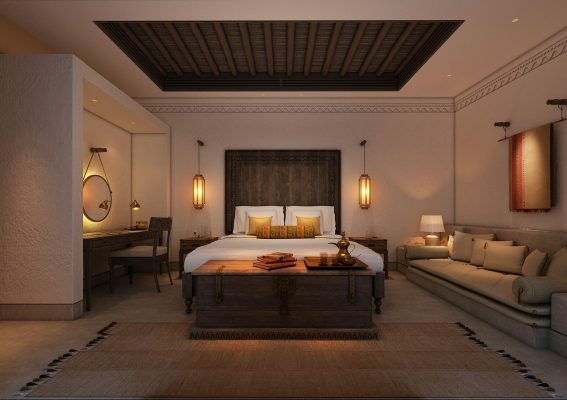 A new luxury resort to be managed by General Hotel Management Ltd (GHM), is set to raise the bar for luxury hotel accommodation in the United Arab Emirates’ cultural city while adding interest and vibrance to the historic inner-city precinct in which it is situated, when it opens at the beginning of 2018. 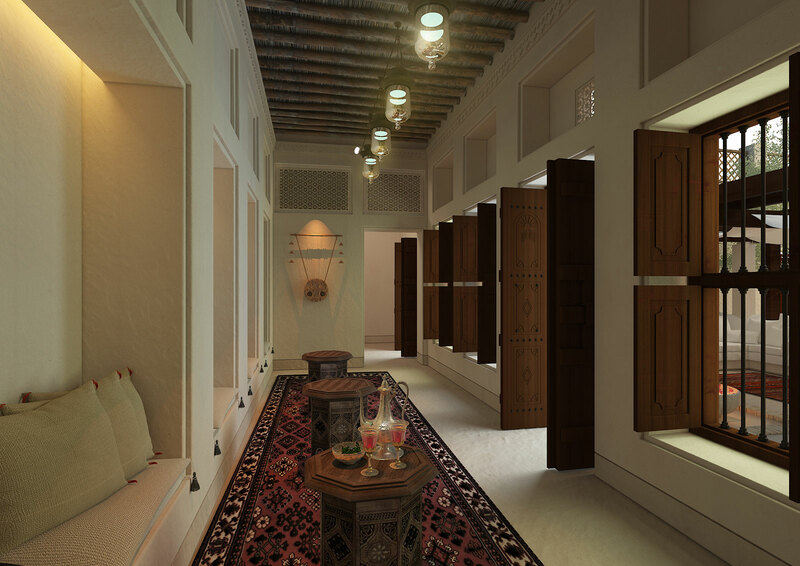 Developed in partnership with the Sharjah Investment and Development Authority, Al Bait in Sharjah is part of the Emirate’s largest and most ambitious historical preservation and restoration project known as ‘Heart of Sharjah’. Al Bait is a distinctly unique development as its new structures, following traditional Sharjah architecture, are constructed from the restored foundations of old houses that once belonged to important families. 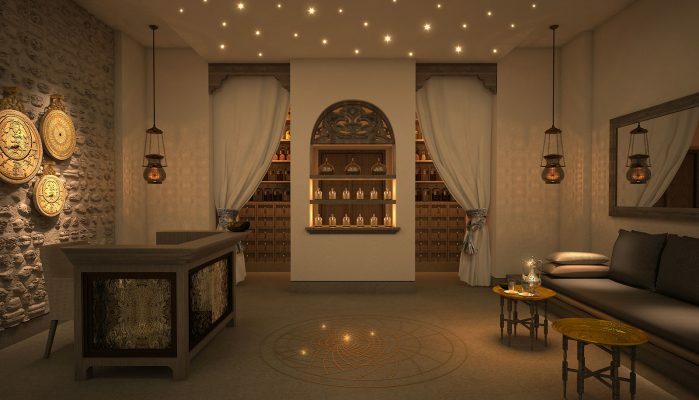 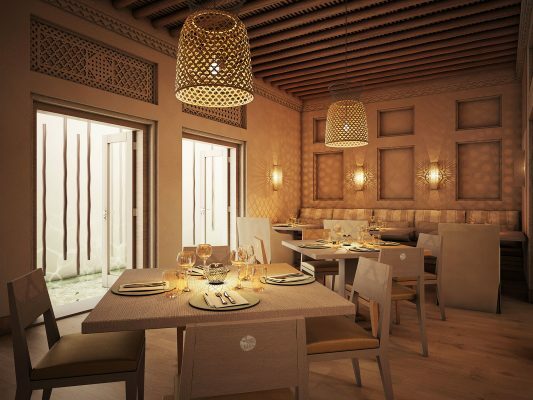 Its name, Al Bait means ‘The House’: it will be a 10,000-square-metre area in the hub of the Heart of Sharjah, its 53 luxury guestrooms and suites, The Restaurant – an international all-day dining venue, The Arabic Restaurant – dining under the stars, The Café for light pastries and tea, a The Ice Cream Shop serving delicious Dondurma, a luxury spa – the first in the GHM portfolio to feature a hammam.